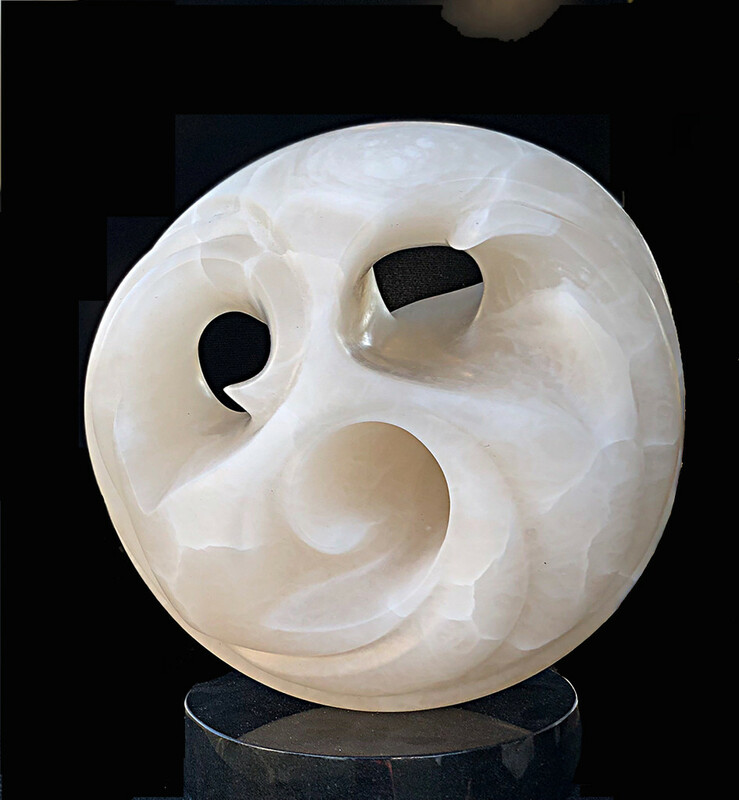 Award-winning sculptor, Victorine Hinger, offers an introduction to sculpting in stone. 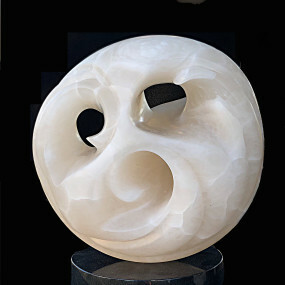 Learn the basic principles of carving stone with hand tools. The basic techniques of direct stone carving that you will learn include: initial roughing out, developing a form, final finishing and polishing. This course is designed for the beginner, as well as the experienced sculptor who would like to learn these techniques and practice their craft.